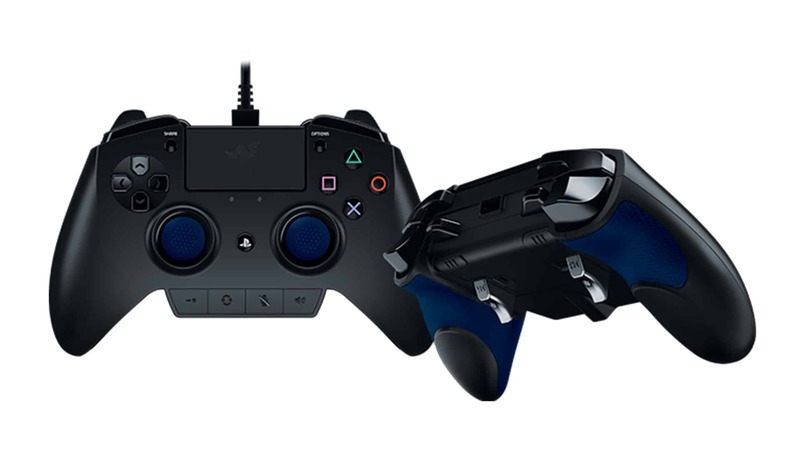 Sony has launched two brand new PS4 controllers, the Razer Raiju Pro and the Nacon Revolution Pro designed to make esports lovers happy. The controllers are a lot like gaming mice, if you are a PC gamer you would have had the chance to customize sensitivity among other functions on the fly. With the Razer Raiju Pro, Playstation 4 gamers can use the instant controller customization buttons located on the bottom to make changes. There are plenty of great features to look into these controllers (even though they look a lot like Xbox One controllers)! The additional rear bumpers, extra triggers, mechanical stop switch triggers and hair trigger mode are some features to look into. Players can create custom profiles for specific gaming needs and switch them on the fly. The front rubber caps are fully detachable and has a strong texture to it to give utmost grip during intense gameplay sessions, be it FIFA or Street Fighter. 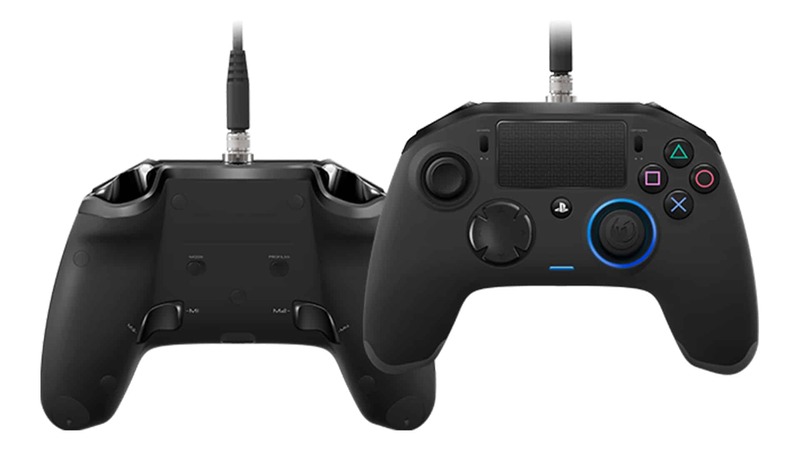 The Raiju Pro also has volume mute, volume control, 3.5mm headphone jack and few other essential functions built in. Nacon Revolution Pro PS4 controller is designed for a cushy finish and it looks nothing like the original Playstation 4 hardware. The overall design is quite bulky, once again reminding us of what Microsoft offers with Xbox One. And, it does kind of use the D-pad from Xbox stable while the analogs are placed on two corners. Maybe, ardent fans would detest this approach but it’s for those who love the exclusives on the PS4 but want their competitor’s input device. Custom profiles, adjustable weights, 3.5mm audio jack and custom firmware support on PCs are all supported on this controller making it a must have to enjoy the best of both worlds. There is still no word on official pricing and availability yet but we can be sure it will be limited edition PS4 controllers.